MSSL is a world-leading space science laboratory. Based in the Surrey Hills near Dorking, MSSL has been developing cutting-edge space research and space technology for over 50 years. Our research covers all aspects of space research, from understanding the Sun and its interaction with the planets, to understanding galaxies and the matter that makes up the universe. We build and operate cutting edge space hardware for multinational space missions. We also offer state-of-the-art test facilities for ground and space-based technology. 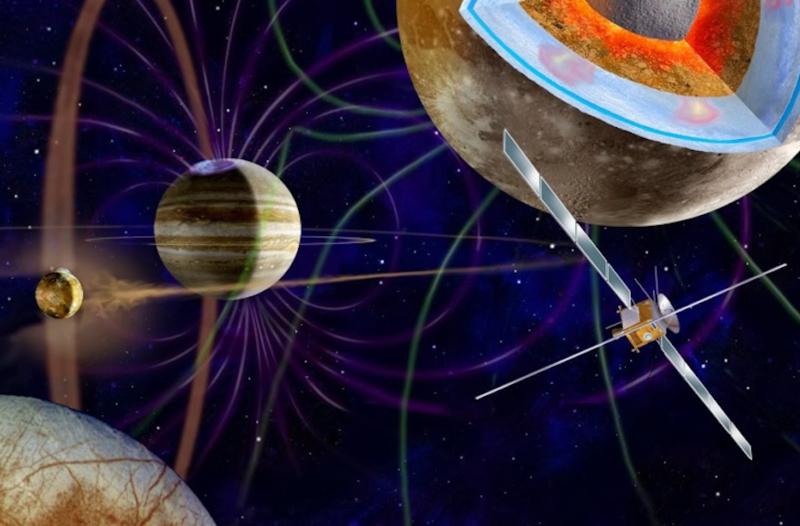 Our world-leading research groups investigate physical processes in the solar system and the wider Universe, as well as developing new technologies for the next generation of space missions. 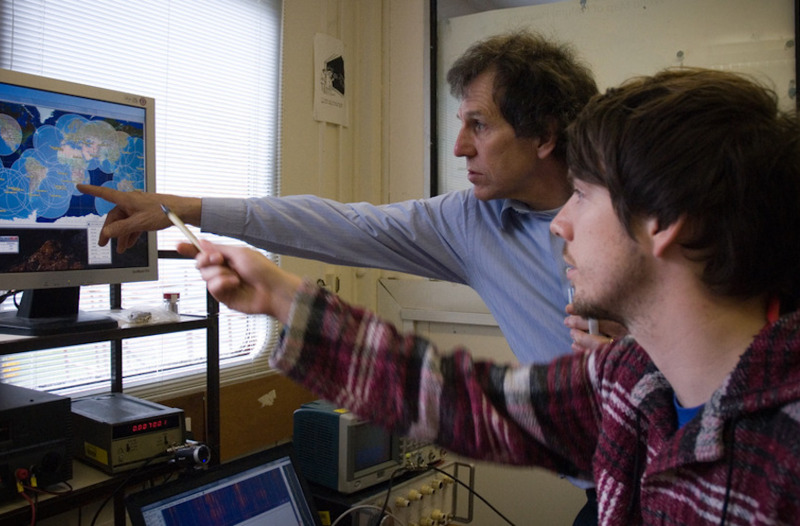 MSSL offers a range of post-graduate taught course based on our space and technology research. We also offer research degrees and short courses for continuous professional development. MSSL designs and builds cutting-edge technology to study space, including hardware that has visited comets, Venus, Mars and Saturn as well as instruments on advanced space telescopes. We are currently taking applications for our PhD studentships to start in 2019. PhDs are offered in astrophysics, solar physics, planetary physics and space plasma physics. A limited number of STFC-funded positions are available. Please see our PhD Opportunities pages for more details. MSSL was one of the first dedicated university space science departments. It has a heritage of making scientific observations for space that goes back to the start of the UK space programme. It is now a world-leader in space research and engineering. 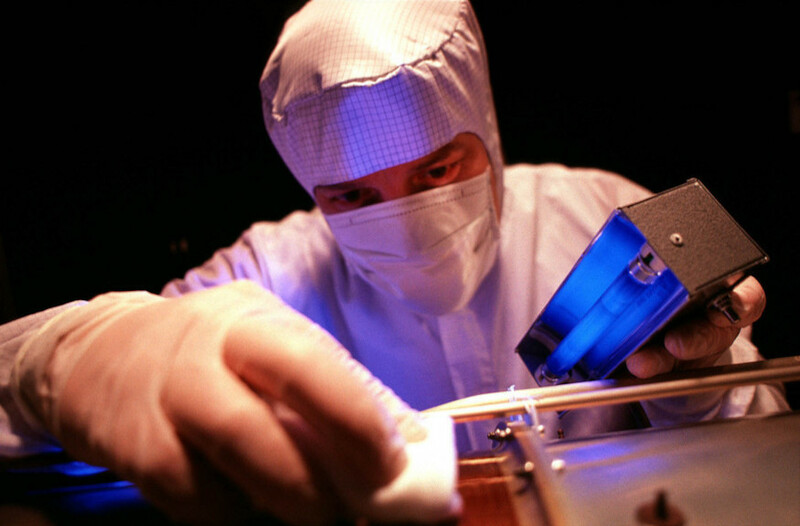 MSSL develops and tests hardware and software, usually as part of an international consortium. Our engineers work along side scientists to ensure that the instruments we produce optimally address key questions in modern space science.